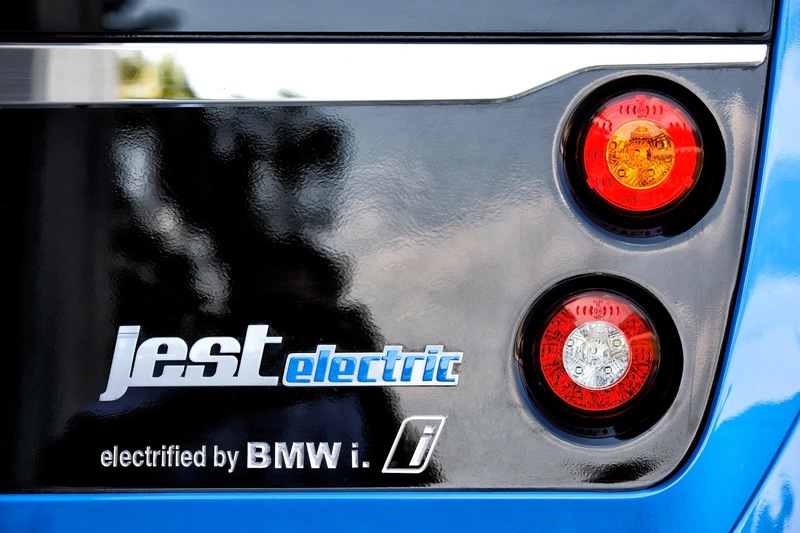 Jest, the fully electric bus produced by Turkish manufacturer Karsan will now run on engines and batteries from the BMW i3 model marking advancement of electromobility for the German auto manufacturer. Both companies have inked an agreement involving the supply of motors and batteries for the Jest designed specifically for use in inner-city traffic. 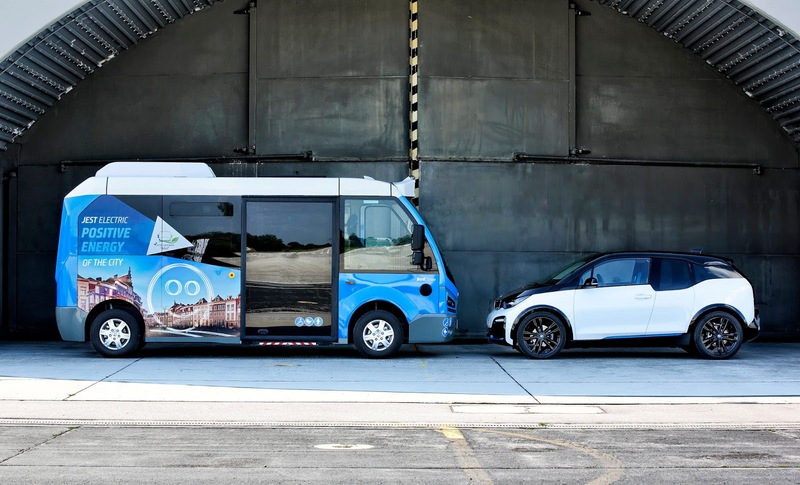 Public transportation now stands as the latest of a whole range of levels of activity for use of BMW i technology in electric vehicles made by other companies. Last year, BMW supplied tech for locally emissions-free mobility to Streetscooter GmbH that enable it street scooter to be used all day for delivering letters and packages without the need for interim charging. The batteries developed for the i3 also supply energy for boat manufacturer Torqeedo and are are deployed as stationary energy storage units for power generated from renewable energy sources. “Our industrial clients appreciate the easy handling of the plug-and-play technology offered by BMW i components, as well as their robustness and reliability – as demonstrated in well over 100 000 BMW i sold worldwide” Head of BMW Group Drive Systems for Industry Clients Uwe Breitweg said. 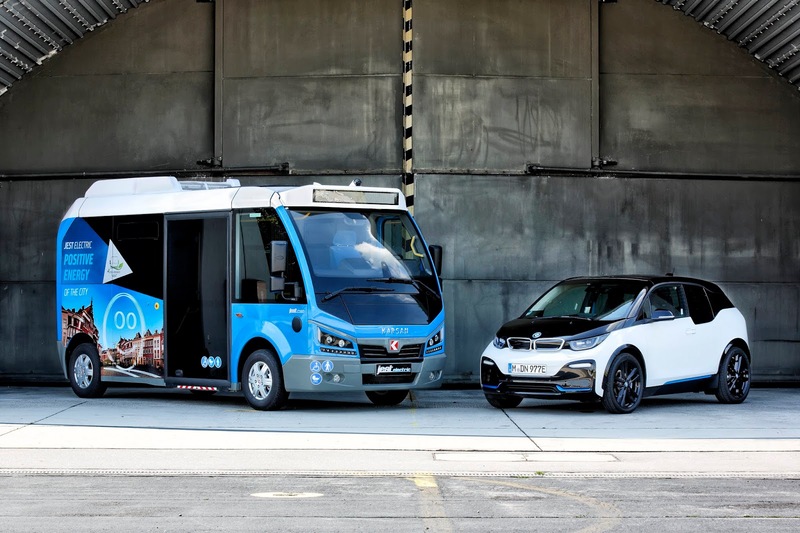 The electric motor of the i3 to be used for Karsan's electric bus generates a peak output of 125 kW/170 hp and a maximum torque of 250 Nm while the high-voltage battery used comprises of 8 modules consisting of 12 cells each that provides a capacity of up to 44 kilowatt-hours (kWh). A combination of 2 of this batteries will enable the Jest to achieve a capacity of 88 kilowatt-hours and therefore a range of 210 kilometres. This implies the ability to run for 18 hours on end without the need for recharging.